Juicy burgers with decadent fixings. Finger-licking baskets of loaded fries, wings and tortilla creations. Welcome to Stacked Burger, where comfort food traditions take a journey into contemporary indulgence. Our New American kitchen is sure to leave you feeling spoiled and satisfied. 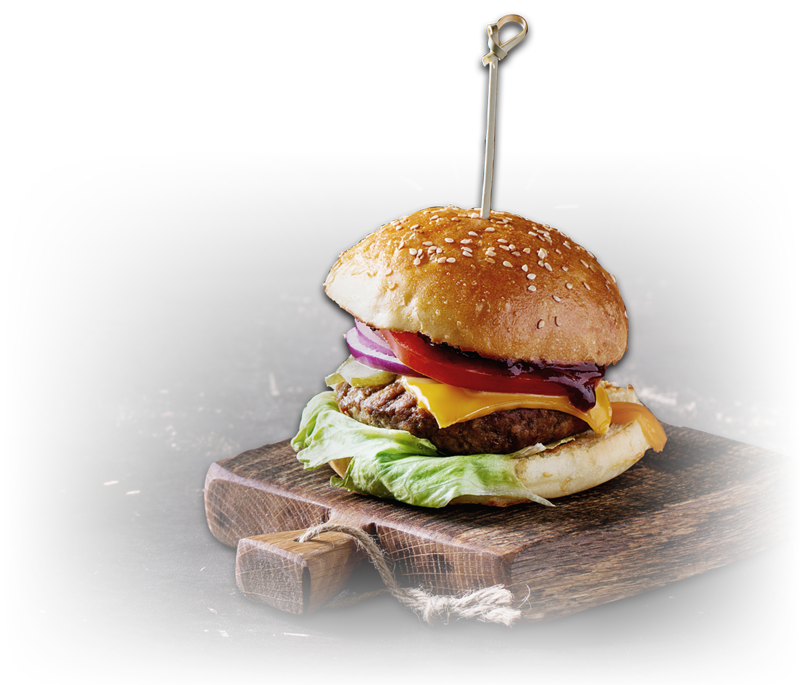 Our gourmet burgers start with high-quality U.S. grass-fed beef, ground fresh and homemade buns baked everyday. Slap on Stacked secret sauce and your picks from 15-some different toppings and voilà: there you have Koh Samui’s best burger. Tuck into a tomahawk steak up to four people. Mac ’n’ cheese packed with Italian sausage. Apple crumble just like Granny used to make. Come for the grill and stay for the chill, sports on TV, craft beers, inventive cocktails and more. Seek life’s simple pleasures at Stacked on Chaweng Beach Road. Advanced reservations are recommended. Serving everything from gourmet seafood and fish, to chops and steaks, our speciality lies in the art of creating the perfect burger.. Combine that with our extensive wine or cocktail list. Top it off with live music and the biggest sporting event of the evening. Whether you’re into Football, Tennis, Formula 1, Rugby, or Boxing, we’ve got 2 large screens dedicated to showing .